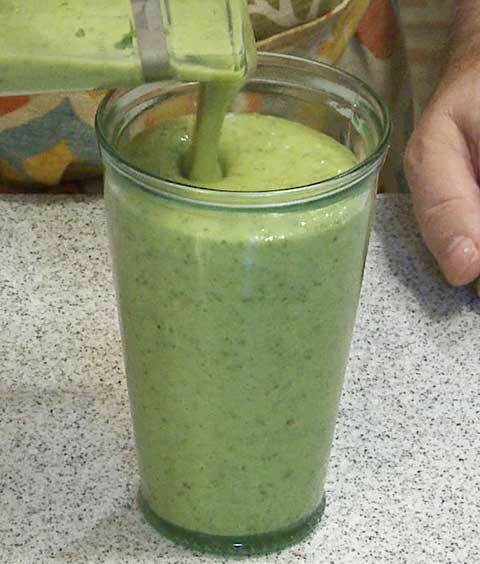 The idea of eating kale doesn't inspire me, but in a smoothie it works very well for adding nutrition. This smoothie is sweet and frothy. Enjoy on glass now and drink the second serving later.